Allied’s QUICK-FIRE® product line is designed to meet the needs of virtually any environment. The two component technology in QUICK-FIRE® products utilizes a liquid phosphate bonding system that improves performance and reduces downtime. There is a mix suitable for all applications, including harsh metal contact areas below the melt line and non-metal contact areas such as doors, burner blocks and maintenance above the melt line.  QUICK-FIRE® 88 was installed in a 17.5 ft x 33 ft 220,000 lb top charge melting furnace as a wall veneer over existing refractory. 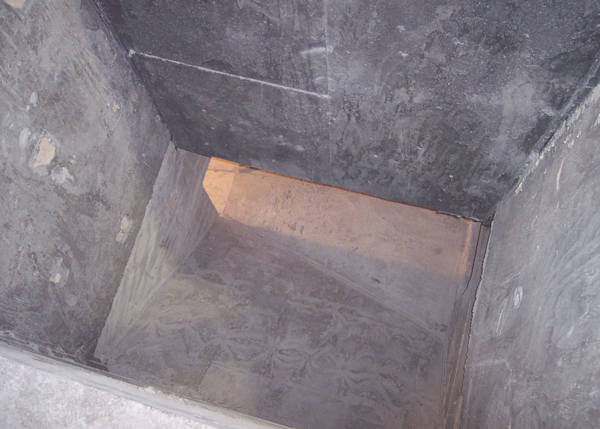 The furnace walls are regularly subject to high abrasion. 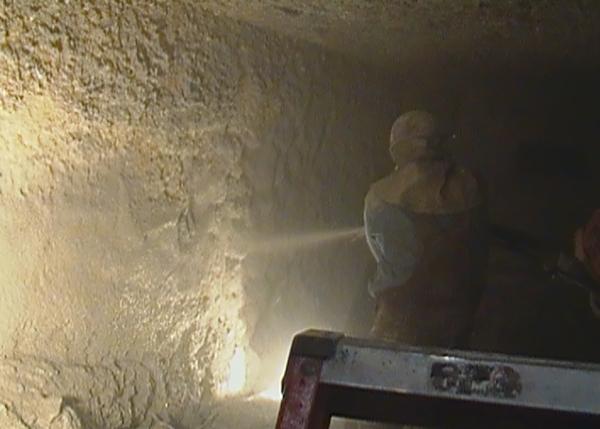 QUICK-FIRE® 88 was an ideal choice for extending the lining life; casting in place was the optimal installation method for adding strength to the refractory to withstand the harsh conditions. The furnace has been in service with no need for wall maintenance for nearly two years. 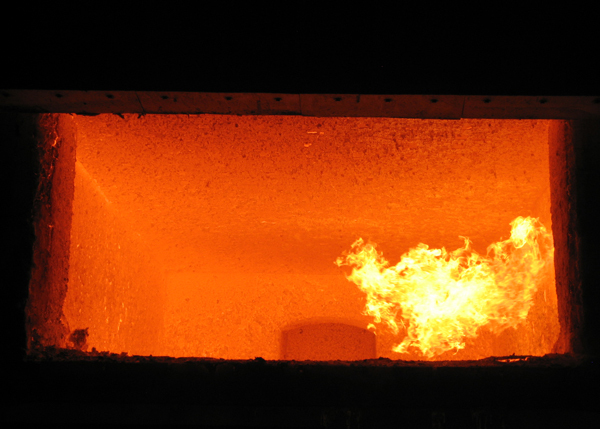 Previously, the furnace was on a quarterly repair schedule. Learn more in the full case study, below.